Option 1. Collect State + County + City tax. This is the way that Amazon, GAP, Macy’s etc. and most local CPAs recommend: Collect Destination based tax determined by the ship-to ZIP. So somewhere from 7.25% to 10.5% depending on the ZIP. The term for this is “courtesy collection”. The merchant is collecting and submitting the taxes that the buyer owes, as a “courtesy” to the buyer. Shopify California Tax collection only offers Option 2. This may work fine for your business and accounting, but if it does not, you need a workaround. This issue ONLY affects sales from within California to within California. Shopify is fine for businesses outside California and it is fine for CA businesses selling out of State. Yes, this is a PITA, time consuming data entry task. I am laying it out here in case you find yourself in the situation I was in, with a ‘completed’ Shopify site, with client approval and everything working except California Taxes. Yes, this is a huge, boring, mind-numbing task. But what is your alternative? Launch without taxes the way your client needs them? Rebuild on another platform? There may be good reason to do this, but on a simple time/cost analysis, this PITA workaround may be your quickest and simplest option. FWIW, I did rebuild my whole site in WooCommerce before I came back to this solution. 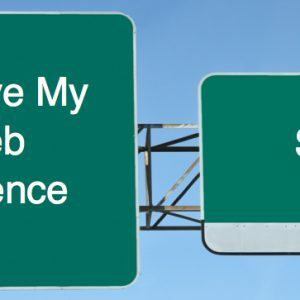 When my client and I looked at the WooCommerce and Shopify versions side by side, the Shopify site had a lot of little features that came standard. All of that would have been expensive customization with added risk in WooCommerce. Shopify California Tax will default Taxes to the first known entry at that level. Remember: Shopify tracks this by the order you entered, not the order of the alphabet. You will work around this by entering things alphabetically, so that the visible logic looks like the underlying rules. 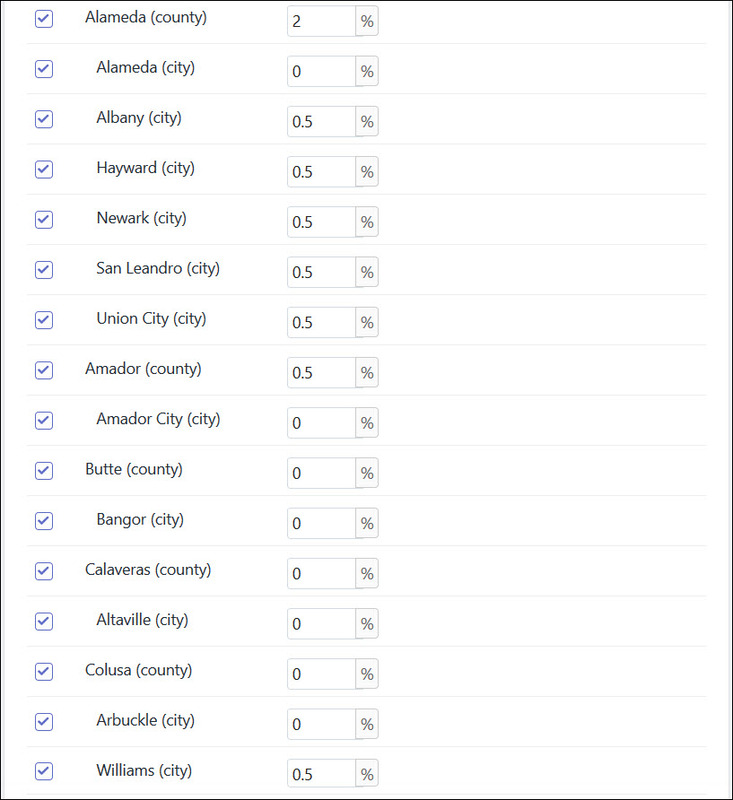 Shopify Admin will display the list of Cities within Counties in the order you enter them. Again, following the alphabet now, sets you up for the future. 1 The California Department of Tax and Fee Administration (CDTFA) official site. While this appears overwhelming, you are not going to be entering all cities, only the cities that have exceptions to their county tax rates. In some counties, there are no cities with exceptions. 4. Optionally, you may want to keep a user view of your store checkout open so you can test as you go. You can see that the whole county is at 7.25% ie State only, no County tax, no City tax. To add the county to Shopify, you need to know a valid ZIP code. The first town is Bear Valley. Looking down the list, you can see that the whole county is at least 9.25% i.e. State (7.25%)+ 2% County tax. Some cities are higher, with an additional city rate of .5%.